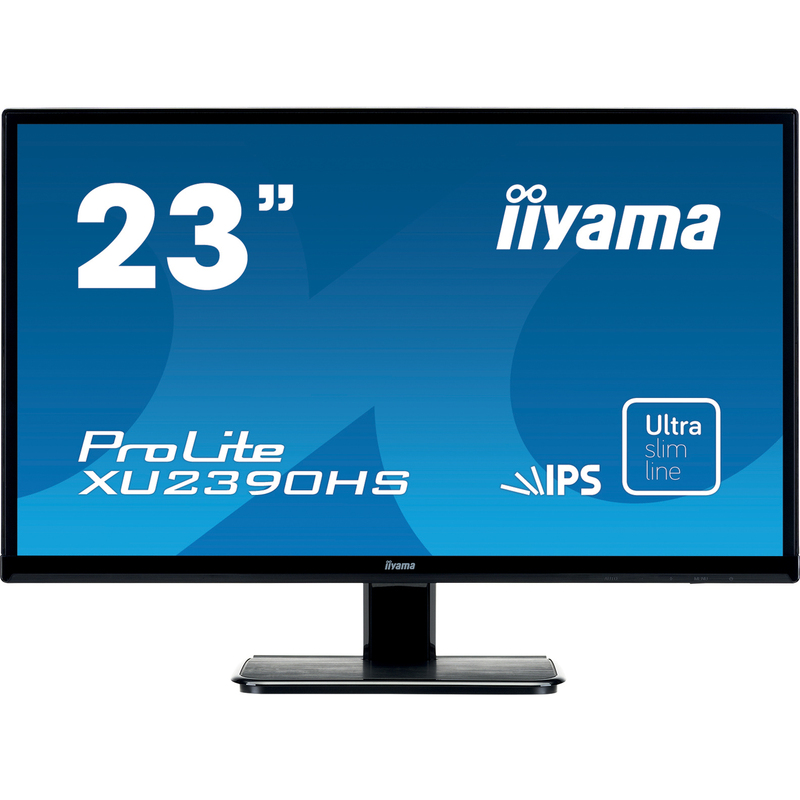 ProLite XU2390HS is a 23" LED backlit LCD Screen featuring IPS Panel technology which is considered to be the best all round panel type. 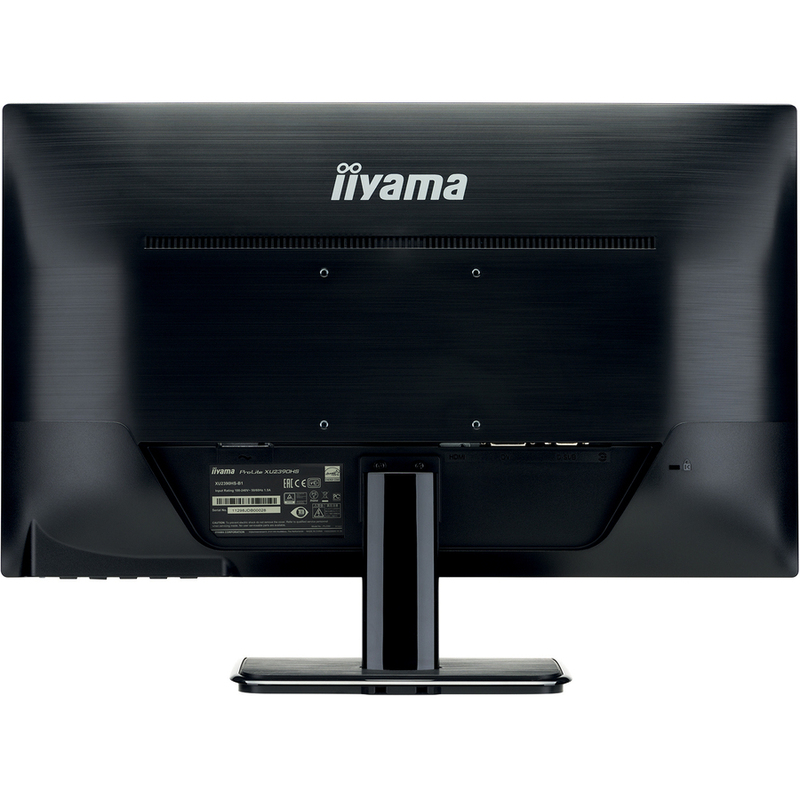 It offers accurate and consistent colour reproduction with wide viewing angles (178°/178°) and fast response time (5 ms black-to-black). XU2380HS is full HD, has a >5mln:1 Advanced Contrast Ratio and 250 cd/m² brightness offering the user a clear and vivid image. The ProLite XU2390HS will provide excellent performance for photographic design, web design, standard office use and in multi-monitor environment. 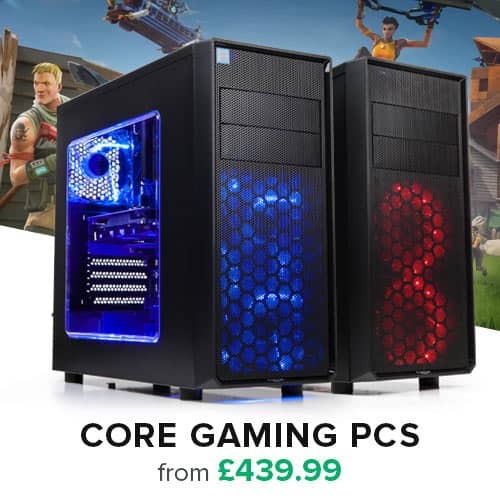 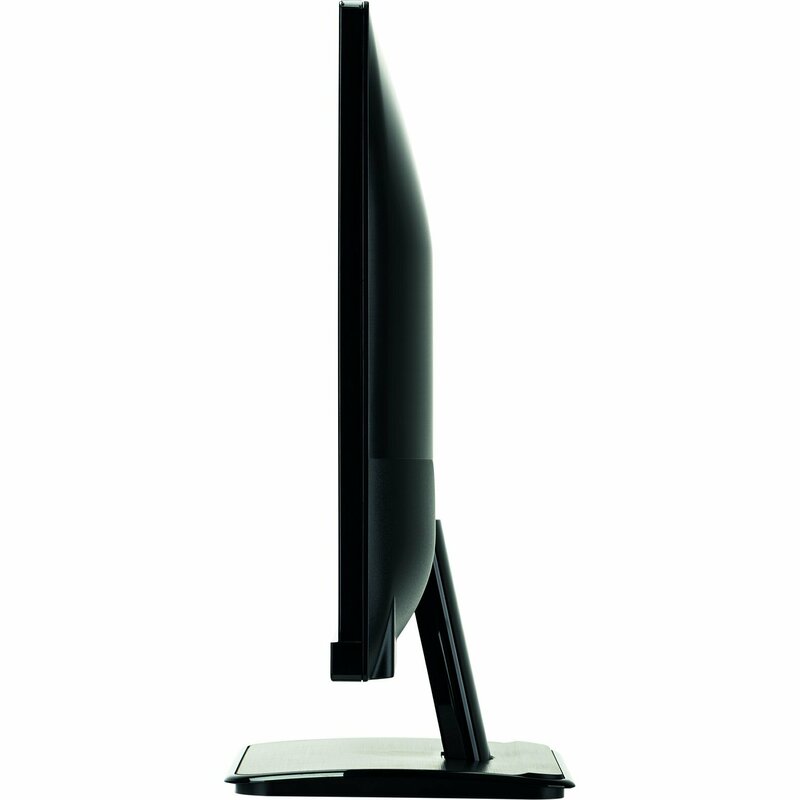 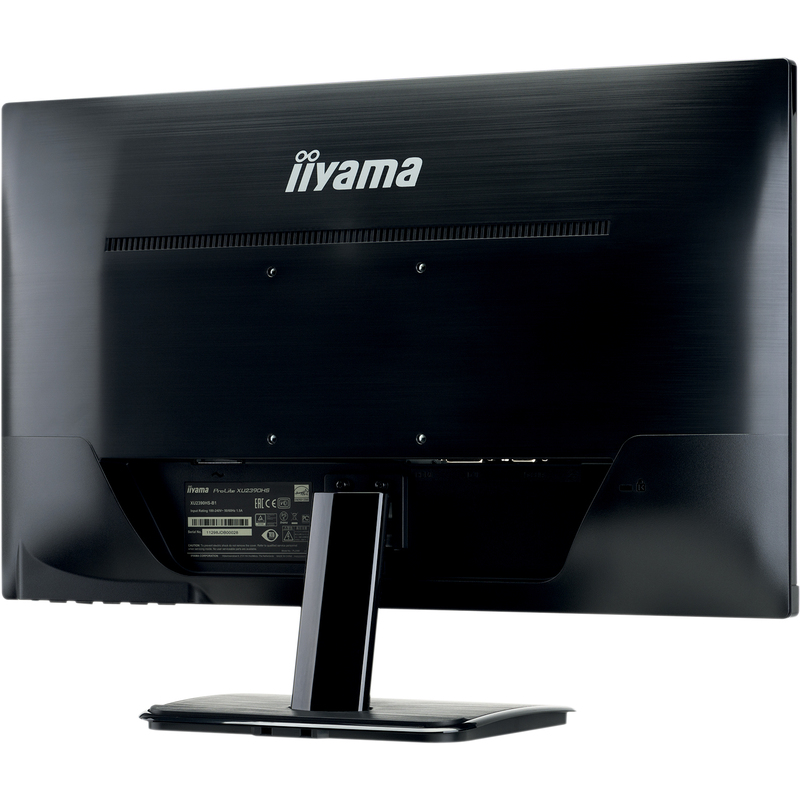 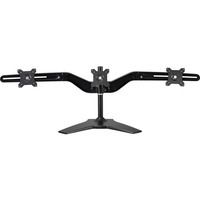 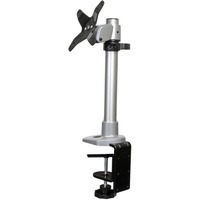 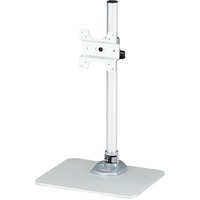 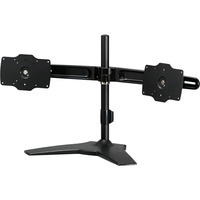 Very suitable for multi-monitor Digtal Signage and office applications.